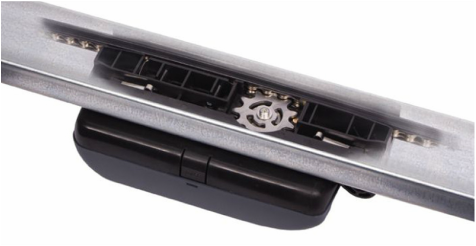 ​The Direct Drive residential garage door opener ​represents the best in quality and reliability in door openers. ​Backed by a Lifetime Warranty on the opener and a two year warranty on accessories. 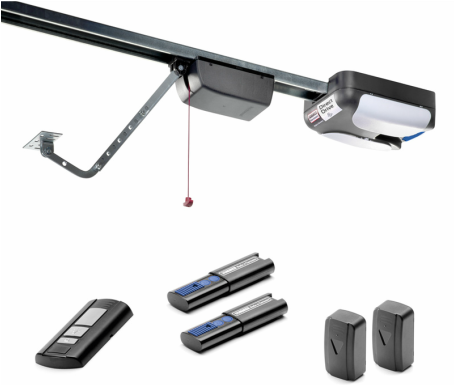 ﻿The Direct Drive garage door opener features a stationary chain in a sturdy steel rail and has only one moving part located in the traveling motor carriage.